Discovered in 1912, this geological formation resulting from the collapse of rock blocks through thousands years ago creating this enormous cavity: it has a circumference of 500 meters (1600 feet) and the depth reaches 100 meters (330 feet). At the bottom, an emerald-green lagoon, surrounded by exuberant vegetation, is home to caimans whose survival is a mystery. 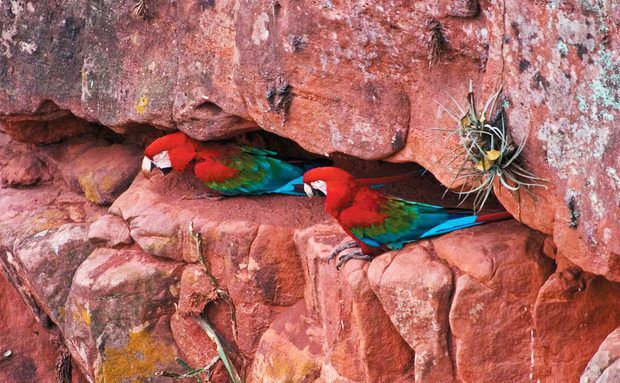 Besides them and the red-and-green macaws (hence the name of the cave), mammals such as armadillos, anteaters, coatis, foxes and others 130 birds species, including ibisis and toucans, chose the place to live. 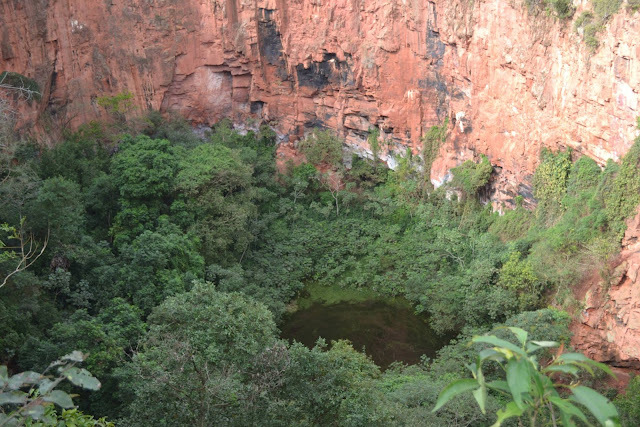 It's considered the only cave of this type in Brazil and the largest in Latin America with its own ecosystem. Worldwide, there are only five dolines with these features and this one is considered the second largest. 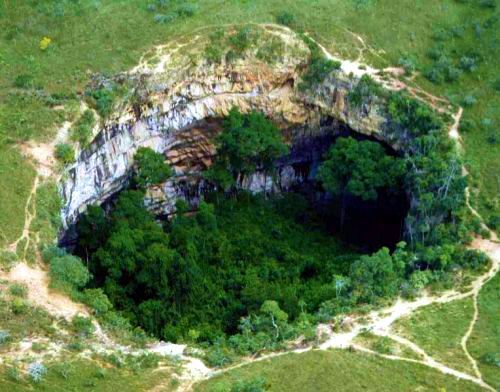 It's located 53 km from Bonito, around the city of Jardim, in the middle of the cerrado of Mato Grosso do Sul, Brazil. 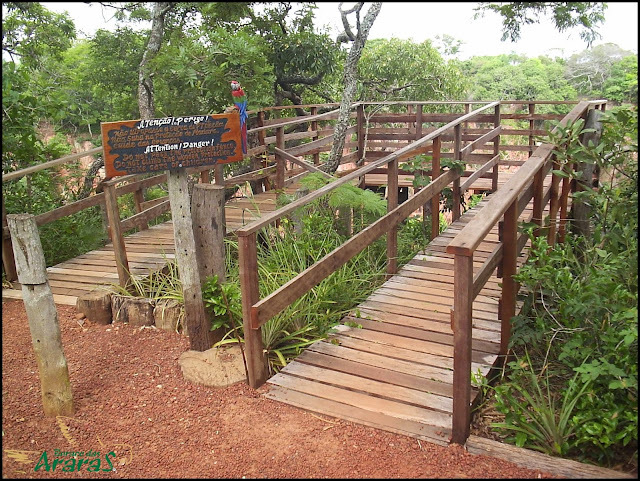 A contemplative ride that lasts about an hour, where visitors can observe the vagaries of nature, hear the call of birds echoing on the rocky walls, ideal shelter for red macaws. If you go at the right time, the scent of flowers and fruits of the Cerrado, like guavira, will also be part of this sensory experience. 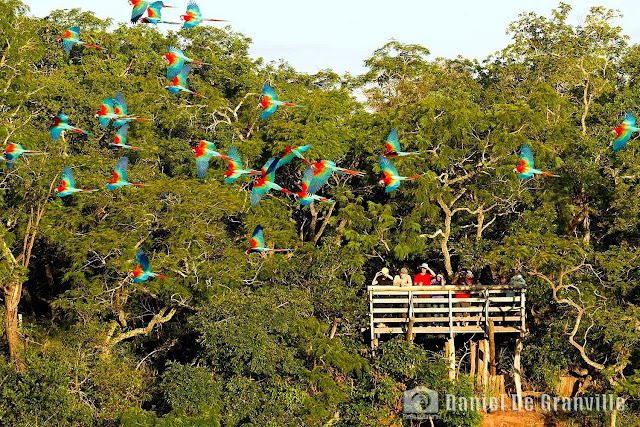 Come see the Buraco of Araras Private Reserve and feel all the sensations that nature can to offer!! 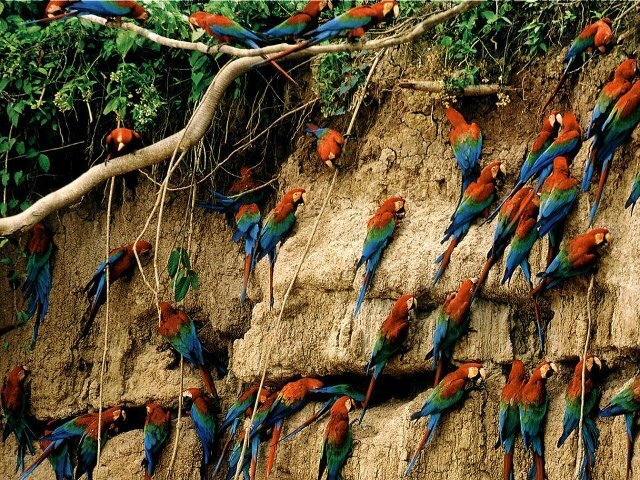 The macaws have similar routine to that of humans. Early in the morning, the birds wake up and leave the nest to go in search of food. So this time of day is best suited to do the tour, because you can see them grouped in large quantities. To reach the lookouts at the edge of the sinkhole (dolina), you must go through a track 900 meters through the vegetation. 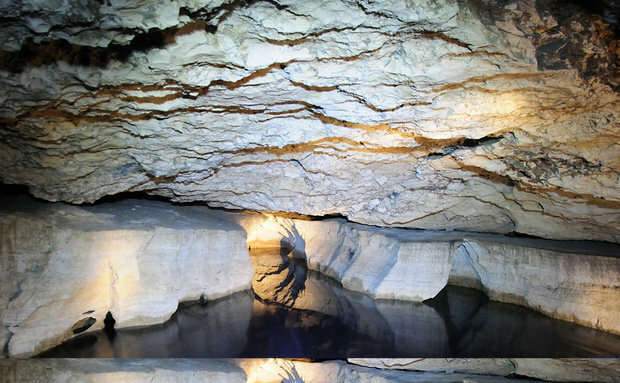 To have no problems during the tour, the ideal is to use light and comfortable clothes, hat monitored for protection from the sun and closed shoes.The tour of the cave begins with a pleasant and short hike on a trail of about 900 meters, stopping at two watch posts for observation and photos. The observatories have telescopes through which you can see the flight closer of birds. 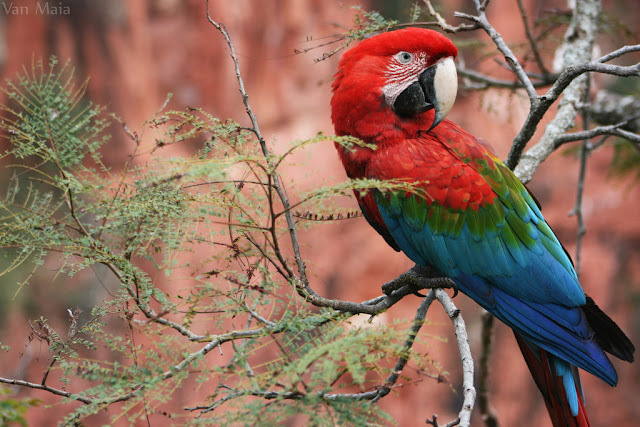 The corner of the macaws can also be heard on site. Some tourists prefer to take binoculars to better spotting birds. The tour lasts about 40 minutes. 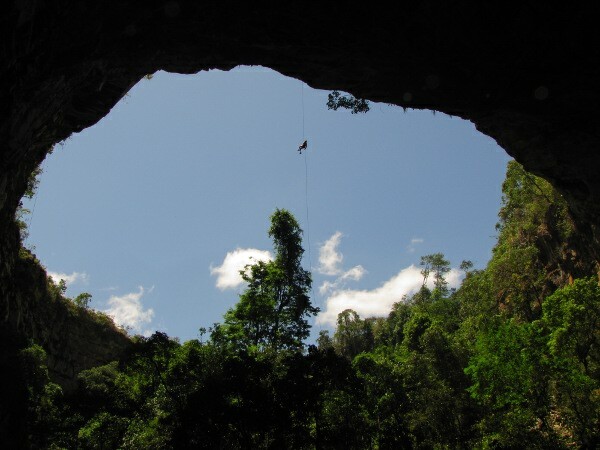 It also has trails that lead to a cave with an underground river suitable for diving. 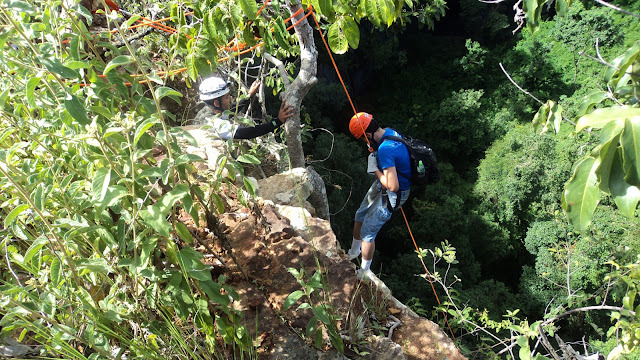 It is a point with difficult access / visitation worthy tourist spot, despite the difficulties of access by dangerous trails, it is common practice to rappel descent. The rappel descent has approximately 65 meters high. To this practice look for certified instructors. On the way down, at the beginning you can be supported on the wall (for about 10m), but then becomes negative (without footrest). Only from that point is that you see the enormity of the cave. On this side of the hole down to the rocks there is an entrance to a cave, about 30 meters long, with a beautiful underground lake of clear water.